The context for my dining chairs is to be used as a decorative piece in a foyer or reception area in a commercial space. 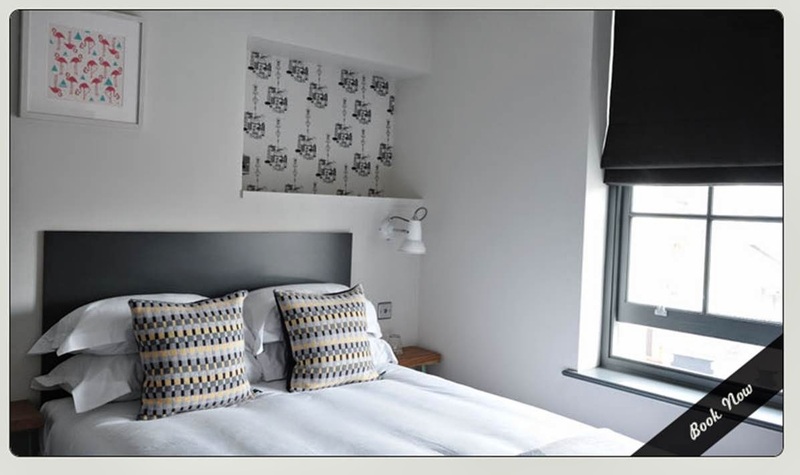 I chose to photograph my work in Fab Guest B&B in Brighton as it has a fresh, contemporary feel throughout its interior. This contemporary look was perfect for my context! Image from the Fab Guest website. These are just a few of the many images from the shoot. I am so pleased with them!